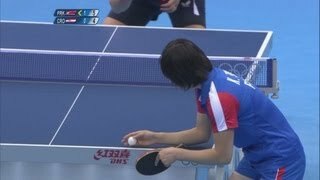 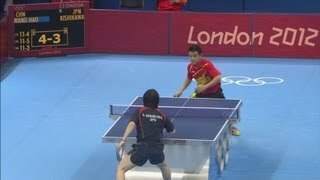 Full replay from the ExCeL - North Arena 1 as Singapore take on Poland in the first round of the women's table tennis team event at the London 2012 Olympic Games. 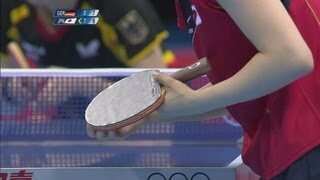 In 1926, meetings were held in Berlin and London that led to the formation of the International Table Tennis Federation. 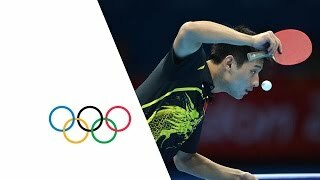 The first World Championships were held in London in 1926, but the sport had to wait a long time before it was given its Olympic debut at the 1988 Seoul Games.